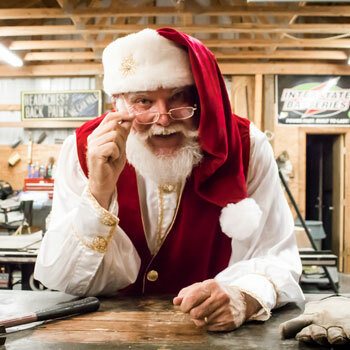 If you are tired of the same old Santa Claus Performer, then better hire Santa MIke. 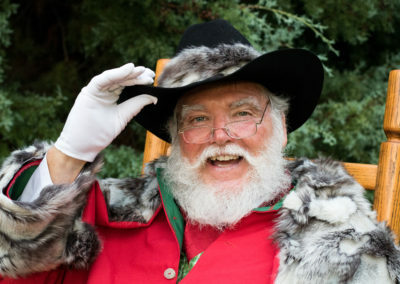 Santa Mike takes pride in having high-quality Santa outfits that are unique and ultra stylish. 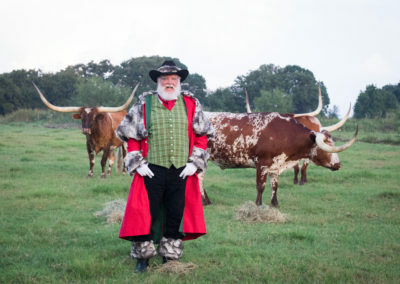 His collection ranges from traditional Santa to Cowboy Santa, and everything in between. 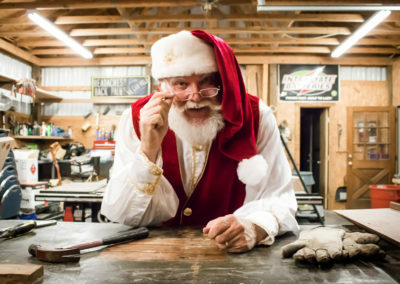 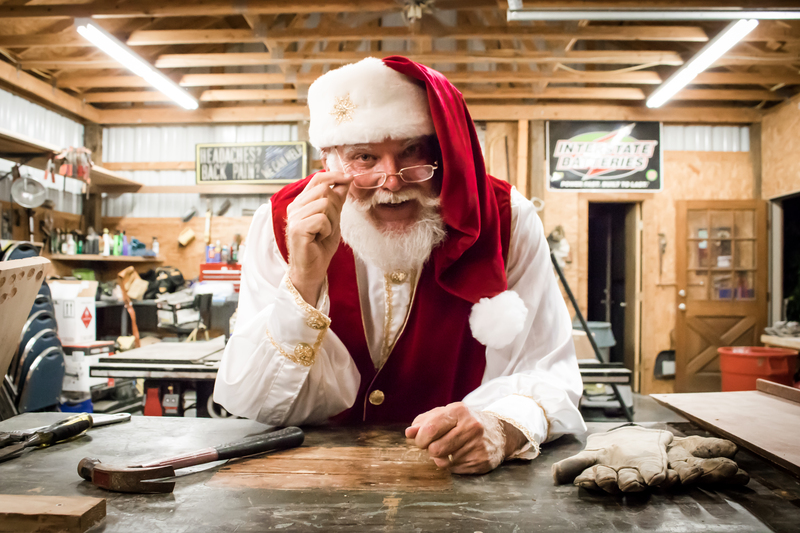 This unique Santa Actor will surely spice up your event because your guests will not expect to have a Santa Claus this cool. 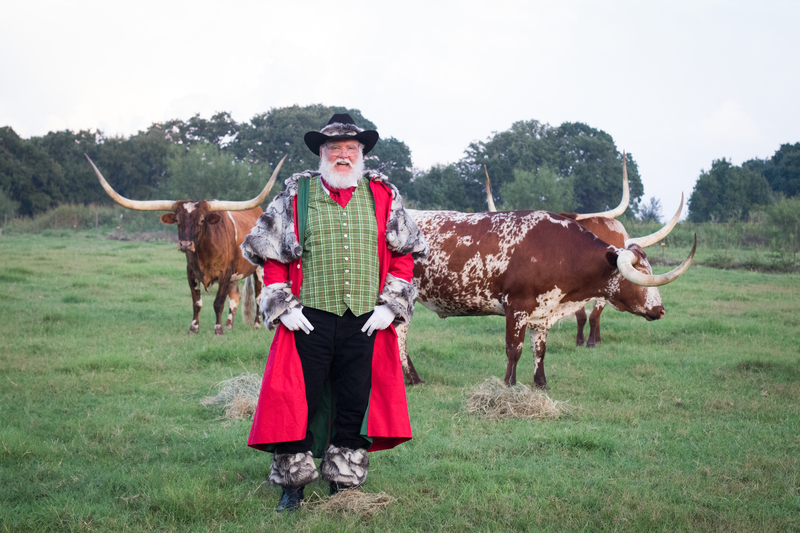 His colorful and delightful personality will definitely shine through at every event you book him for. 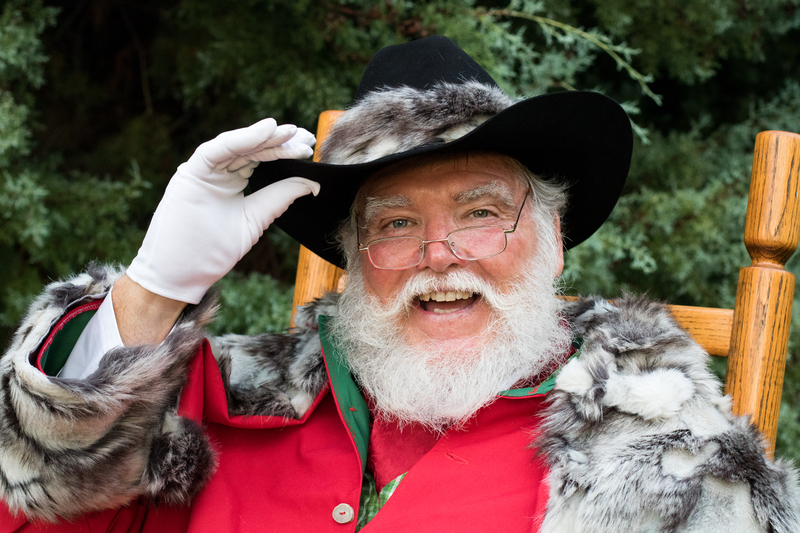 He is perfect for western themed Christmas parties, office gatherings, TV commercials, print advertisements, live studio sessions, and so much more. 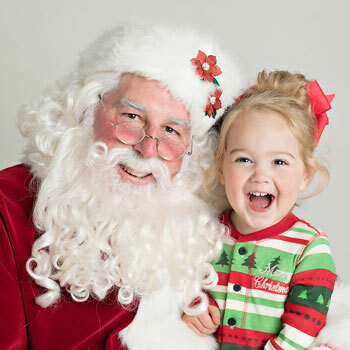 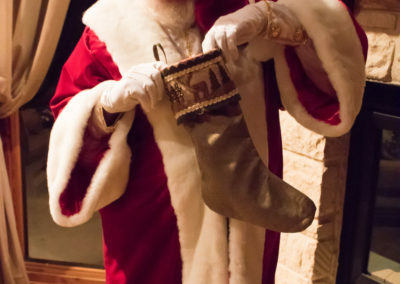 This Real Bearded Santa Claus Impersonator can visit your event whether it is in The Westin Dallas Park Central, Abacus Restaurant, Hilton Garden Inn, Best Western Plus, and anywhere in DFW. 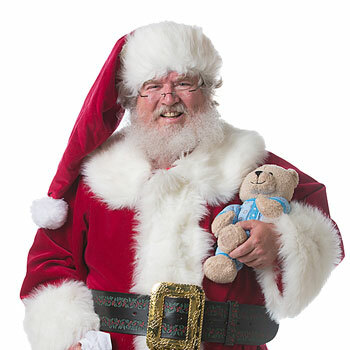 His calendar gets full pretty fast, so contact us TODAY to book Real Beard Santa Mikel for the holidays. 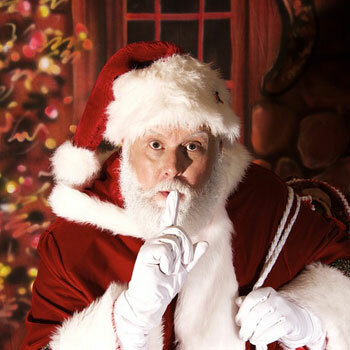 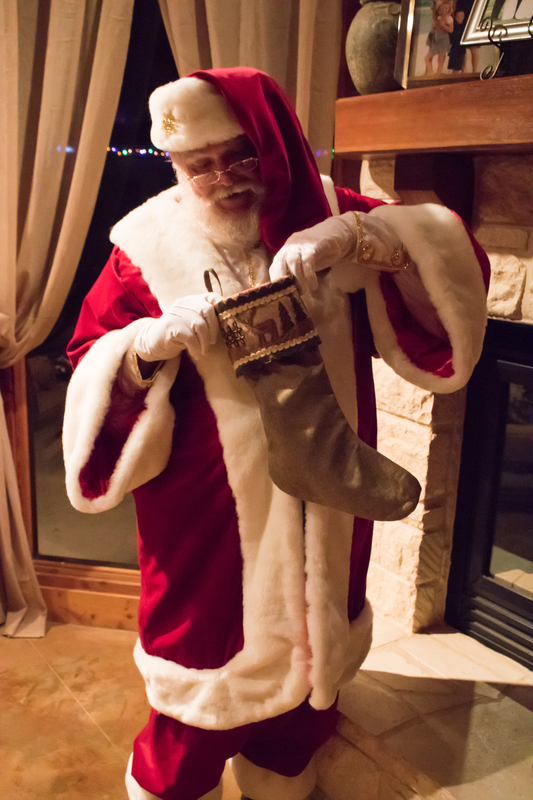 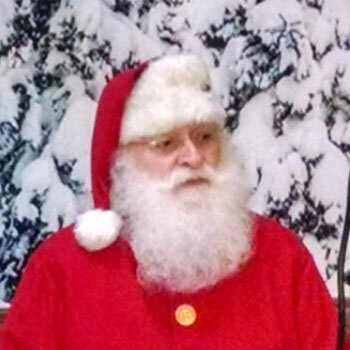 Reach us through 817-601-5666 or email us at Events@MystiAllen.com to have Santa Mike appear at your event.